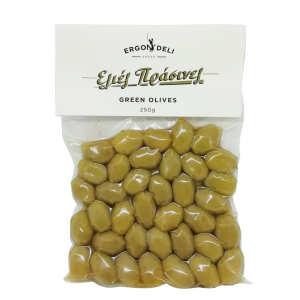 Green olive in a marinade consisted of oregano, pepper and red sweet pepper. An ideal combination for your ?meze? dish (the Greek word for appetizer, pairing your ouzo/wine or beer). 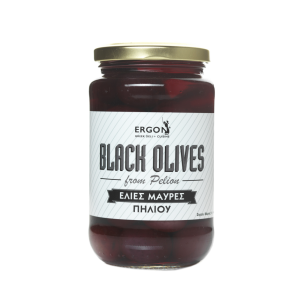 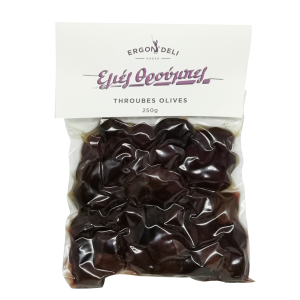 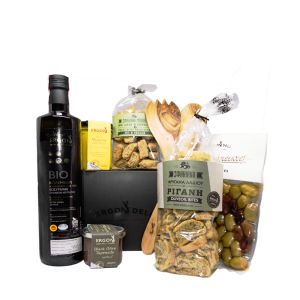 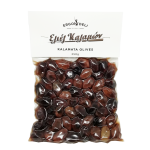 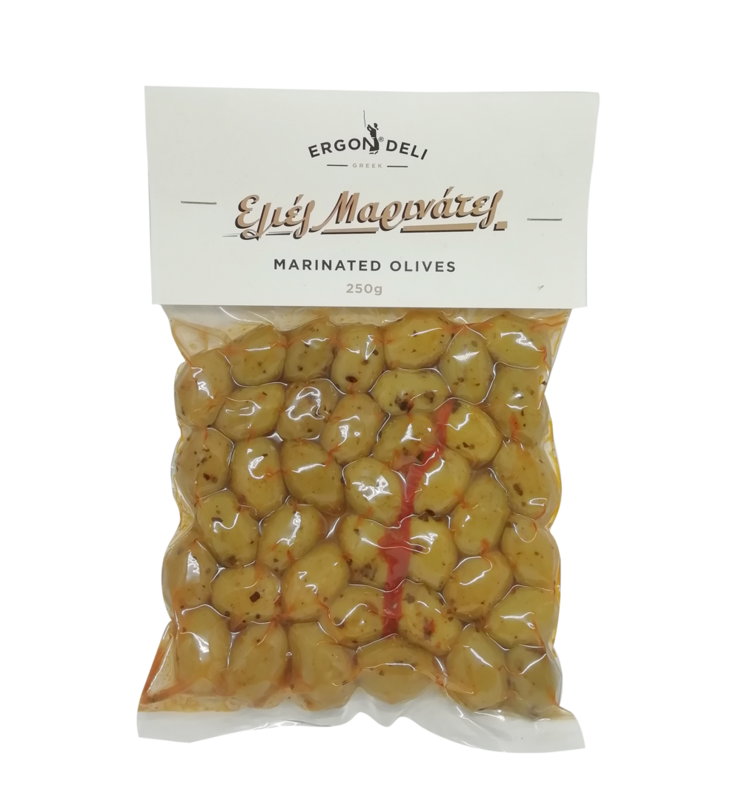 Keep in a cool and dry place / Greek Product / No Additives / In a vacuum pack for easier carrying.